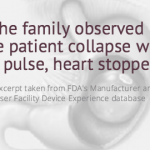 Yesterday we reported that 5 patient deaths linked to gastric weight loss balloon devices actually may be “the tip of the iceberg,” due to weak FDA regulations that don’t require mandatory reporting of complications from healthcare providers. 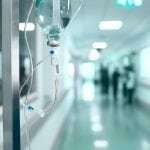 As a result, no one really knows how many patients have died or suffered serious complications after undergoing weight loss balloon procedures. Unfortunately, the balloon devices (known as Orbera and Reshape) are just one of many “approved” medical devices now linked to serious post-market safety problems. And the reasons why often start long before the device is approved–very little clinical evidence is required, at least compared to the amount of evidence required for new drugs. So when a device is approved, it may not be safe. And when patient complications start to trickle in, inadequate oversight means the problem isn’t quickly addressed–if at all. To help journalists and consumers make sense of why this keeps happening, we launched an expanded primer in our toolkit: Why ‘approved’ medical devices in the U.S. may not be safe or effective. 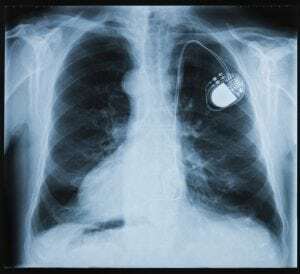 A 2008 Supreme Court ruling determined patients and their families can’t sue manufacturers if a device passed the FDA’s most stringent review process, called premarket approval (PMA), which is required of the most risky devices. Yet the PMA process is still far from adequate, making it likely that problems could occur later on. For medium-risk devices, manufacturers can argue that a new device is “substantially equivalent” to one that’s already allowed on the market. That existing device is known as a predicate. 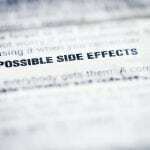 If a predicate is identified, no evidence of safety or efficacy data is required, and the new device is given clearance. This can happen even if the predicate device was removed from the market for safety problems. Overall, 99 percent of devices never have to provide clinical data that they work or are even safe. My main take-away: The medical device marketplace needs very close scrutiny from both journalists and consumers. People are dying and getting very sick from often-expensive devices that may not even work as intended. If it’s going to get better, we have to learn why and how the system is failing us–and that’s what our new page is meant to help you with. Also, please feel free below to share any tools, tips or experiences you have related to medical device safety.